Planning a destination mountain wedding can be an intimidating task that has you wondering where to even begin. Let us guide you through the steps to creating a magical day that is uniquely yours. We will give you a wedding that is truely romantic, exceptionally beautiful and loads of fun. From our All Inclusive Elopement and Wedding Packages in Canmore, Banff, Lake Louise and Emerald Lake to simple Day of Coordination or Bridal Consulting we have a planning service that is perfect to provide you a stress free planning process you can enjoy! 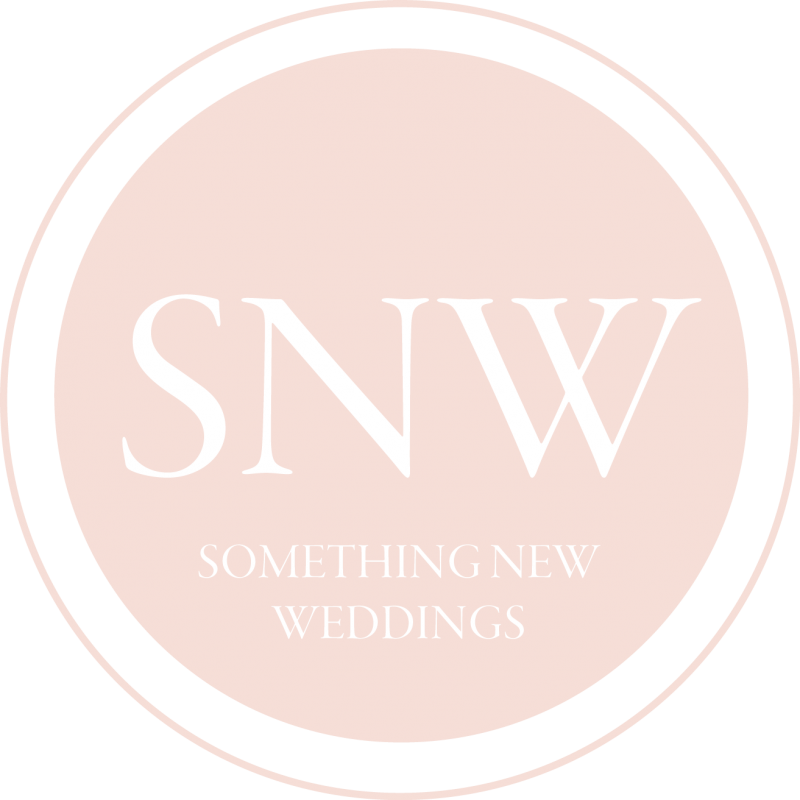 If you feel confident to plan your own wedding but need a little guidance along the way or a professional there on the big day to do the dirty work and keep things in check, one of these services may be right for you. 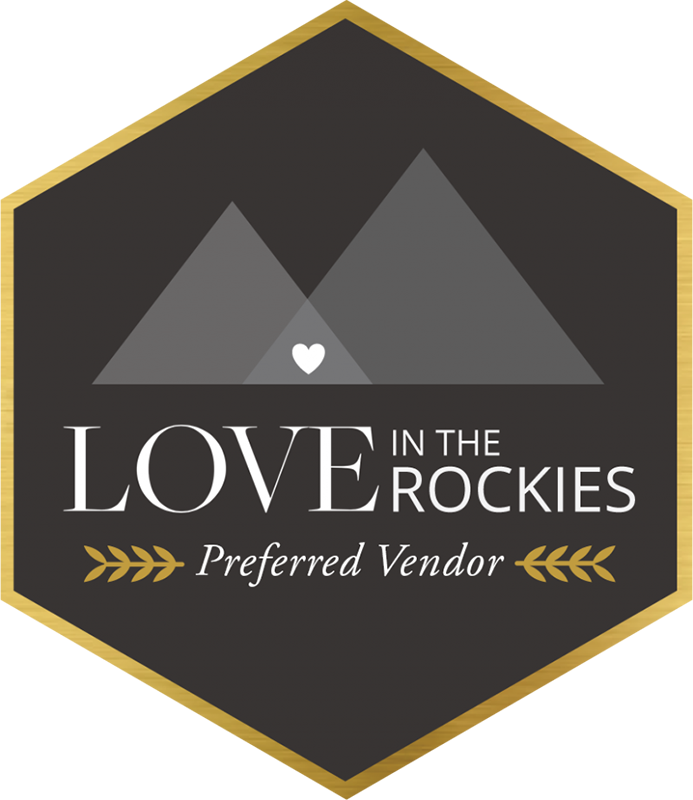 Our All Inclusive Mountain Elopement Packages offer the simplicity of eloping combined with the luxury and pampering that is typically reserved for a larger scale event. These packages come with endless options for outdoor ceremony locations, luxurious accommodations, romantic dining and much more. If you’re looking at planning a wedding in Banff, Canmore, Lake Louise or Emerald Lake we are here to make planning your destination wedding in the Canadian Rockies incredibly easy. Our All Inclusive Wedding Packages take the guess work out of budgetting for your dream wedding. 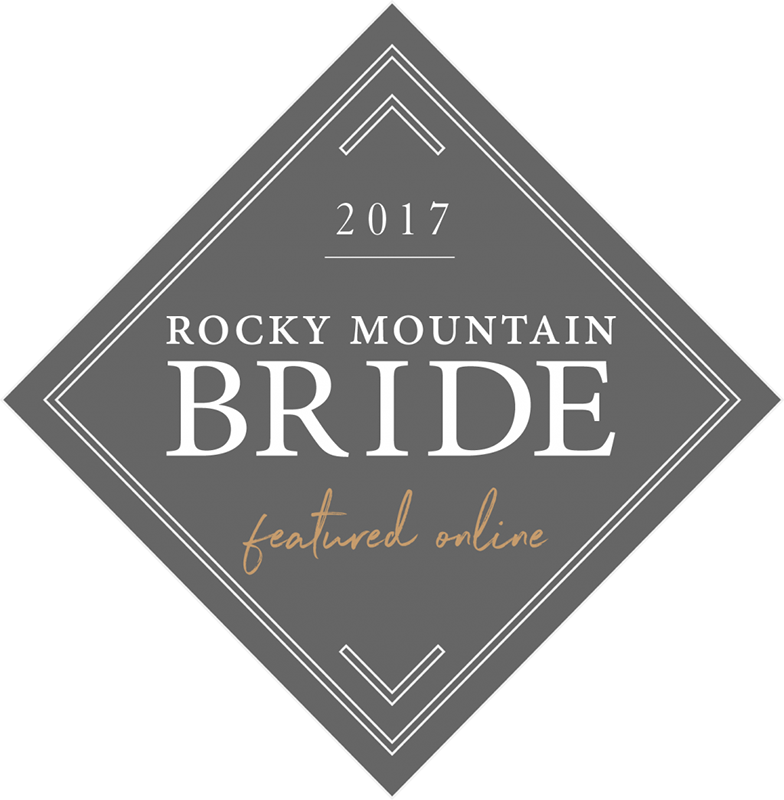 Browse through our All-Inclusive Mountain Wedding Packages and find the one that is perfect for you!